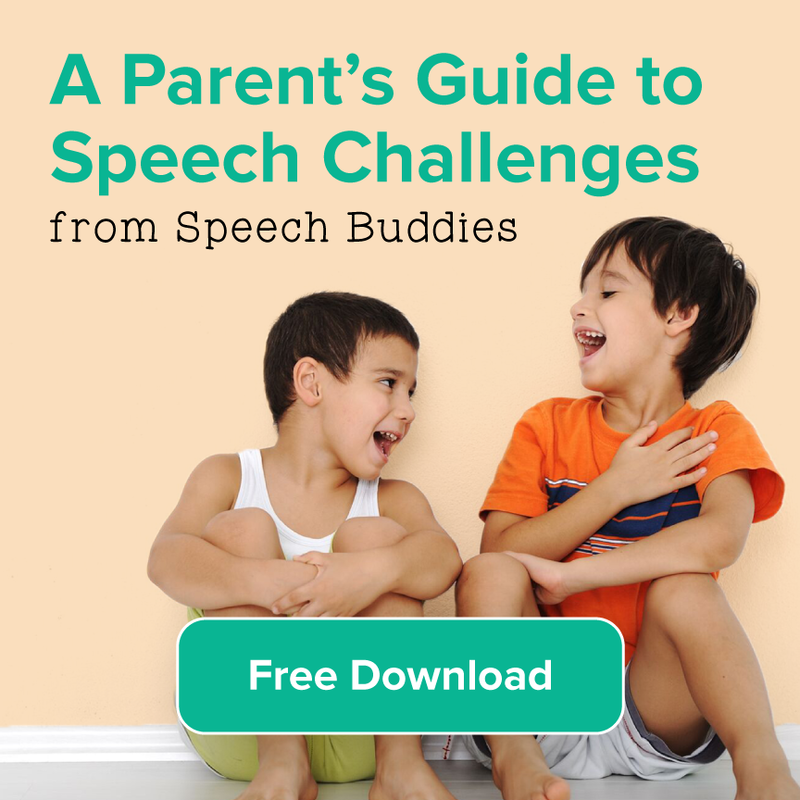 As parents, you know there are many ways to enrich your child’s speech and language skills, including games, books, and language modeling activities. 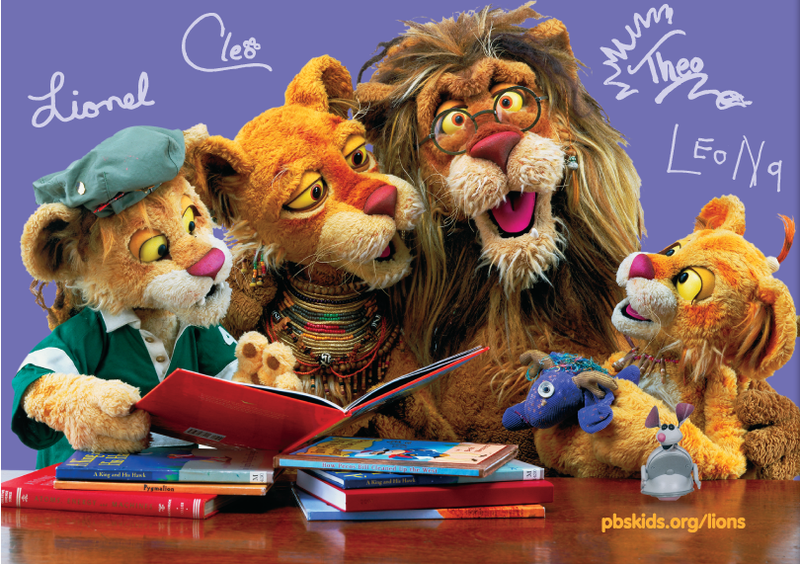 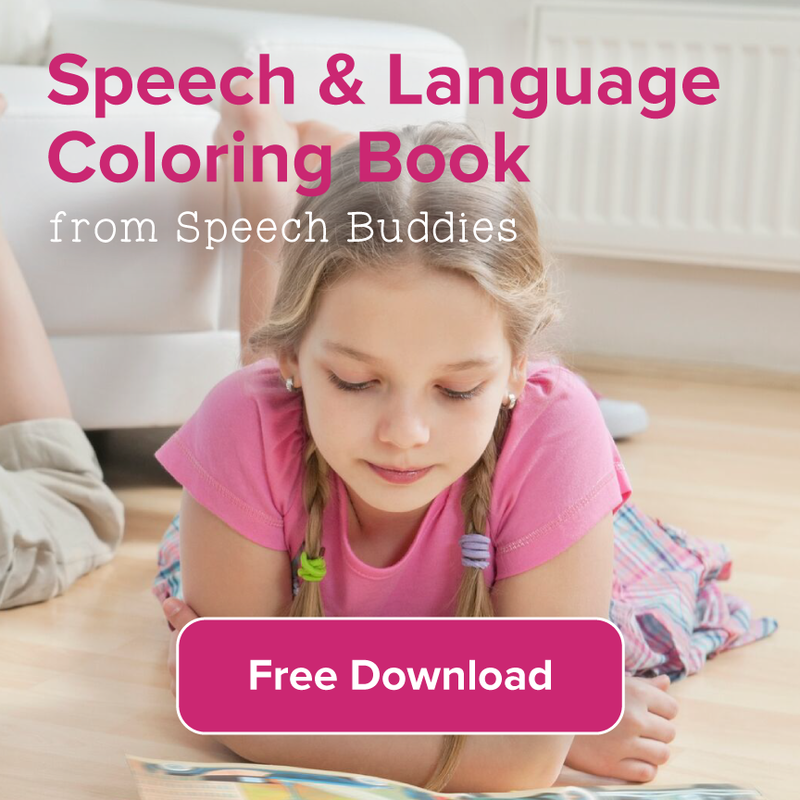 Online speech therapy resources offer your child a way to refine and practice their speech and language skills at home. 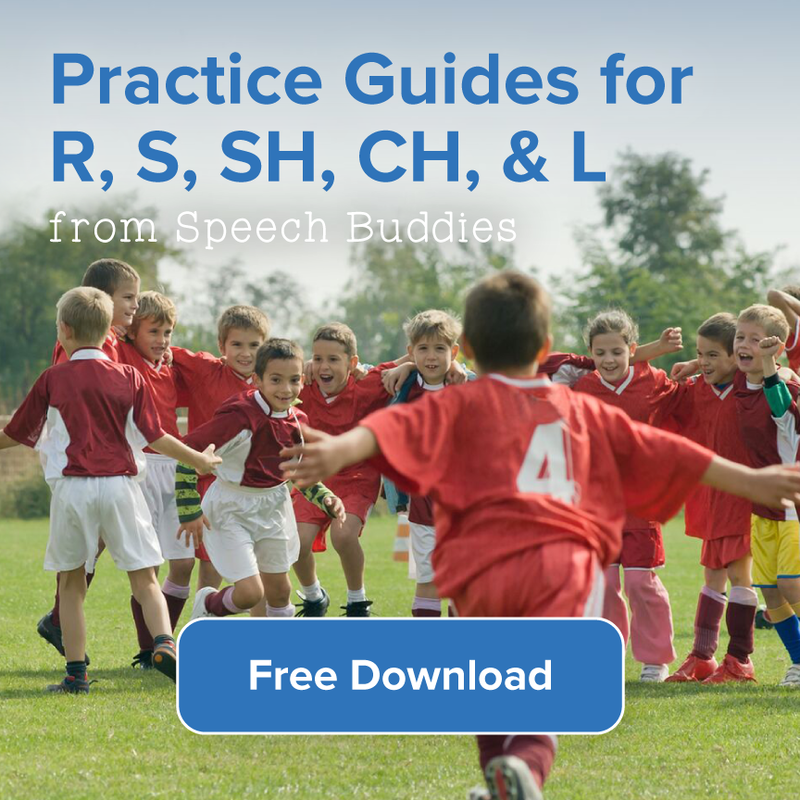 Sometimes your child needs a little extra speech therapy, whether it is to refine certain skills they are learning on at school, reinforce what they are working on with their SLP, or just an extra resource to help build speech sounds. 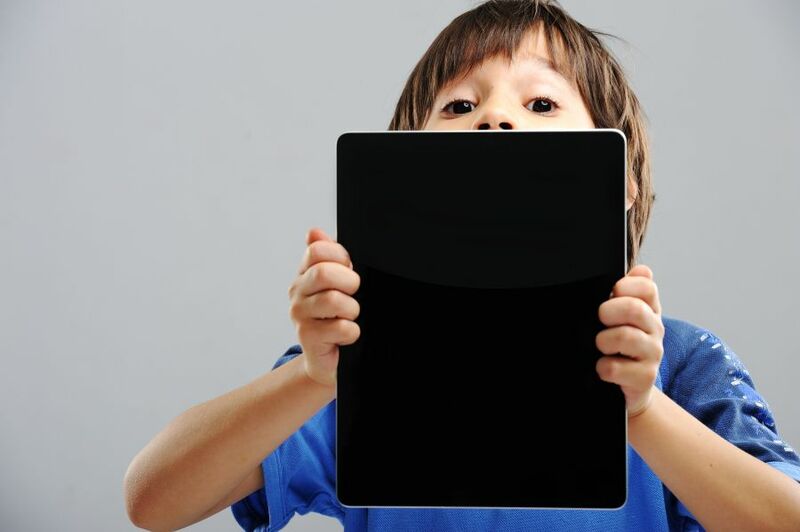 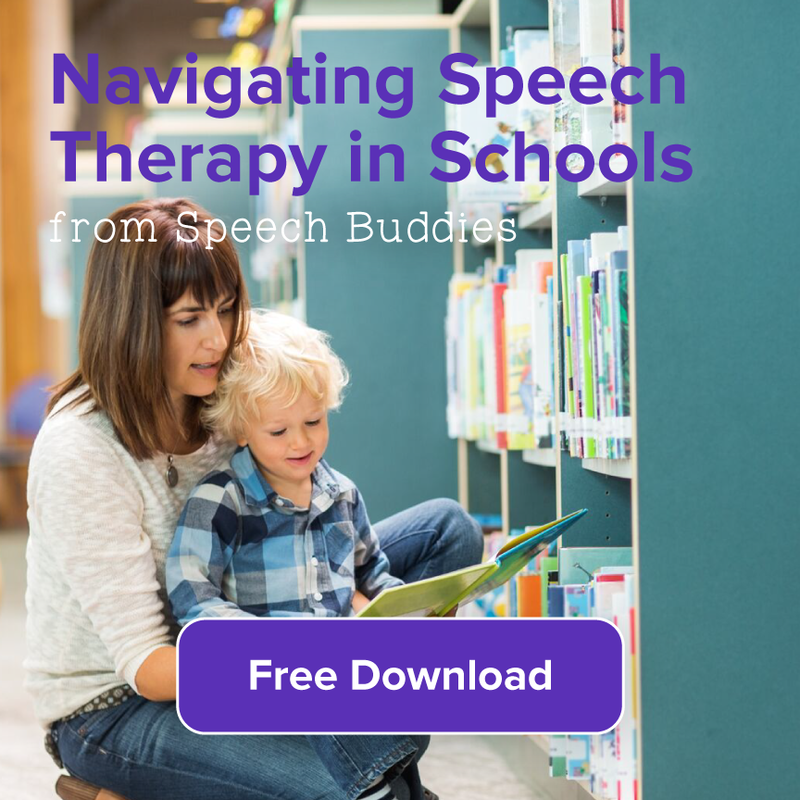 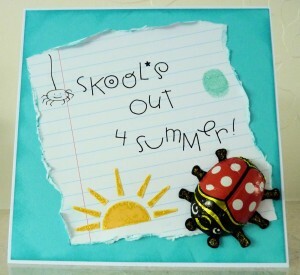 When looking to enhance your child’s speech therapy using online resources, we have located a few favorites that won’t take a bite out of your wallet.